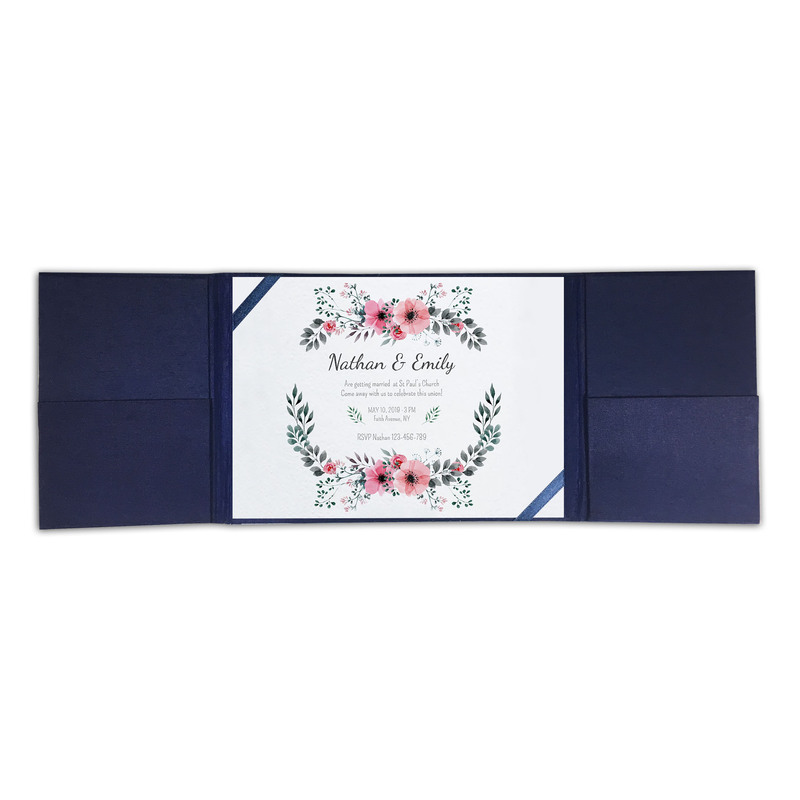 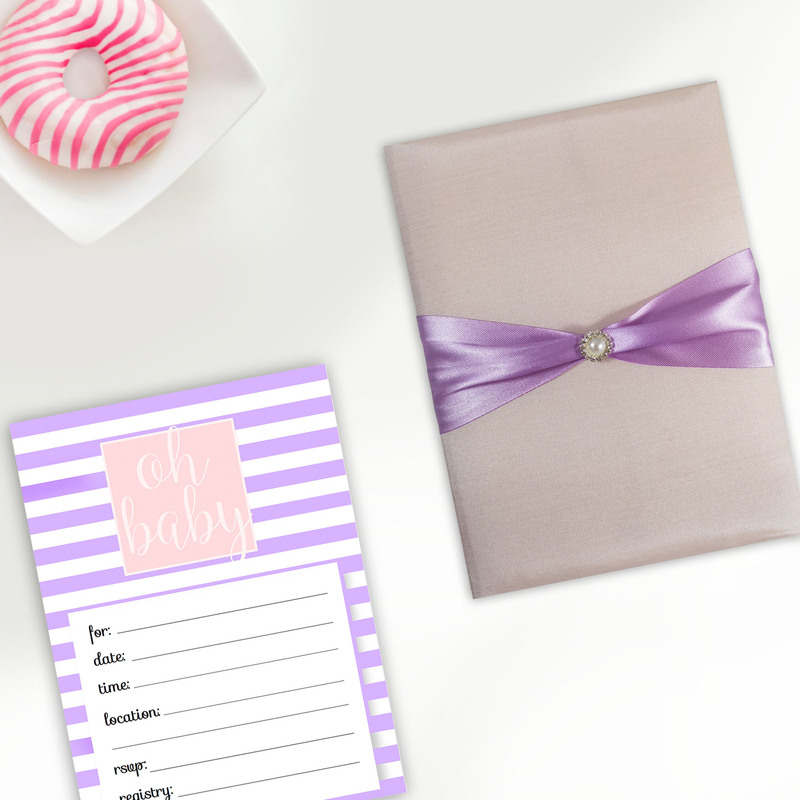 Invitations by DennisWisser.com offers exceptional stationery with a custom look for a fabulous price. 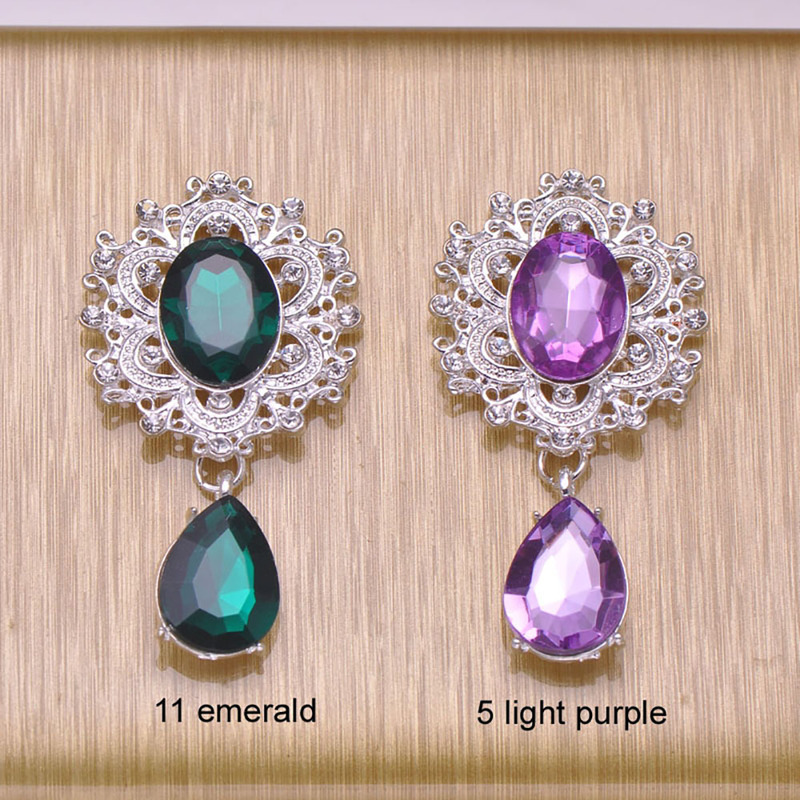 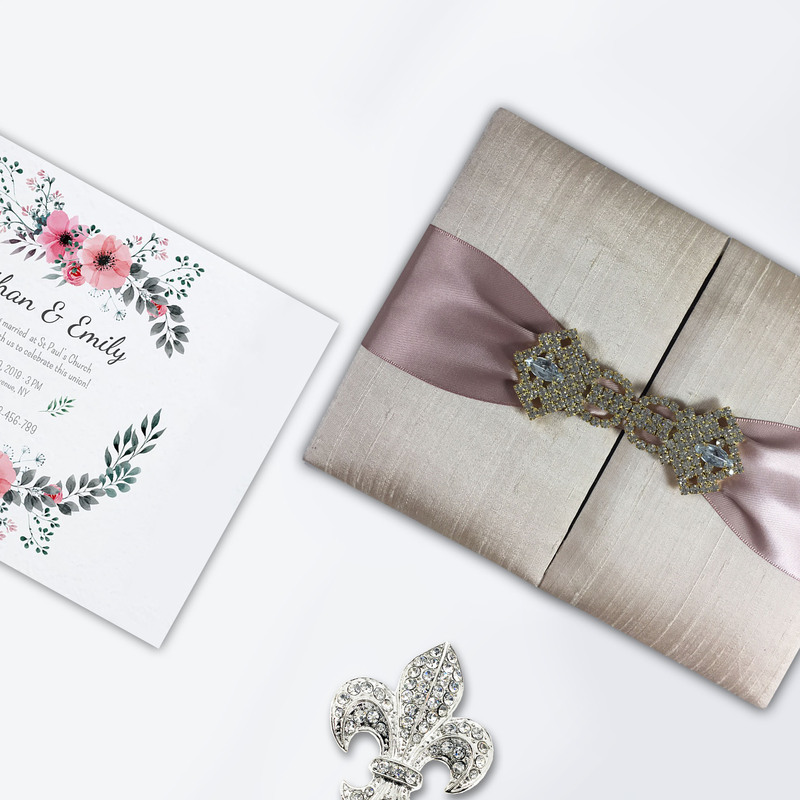 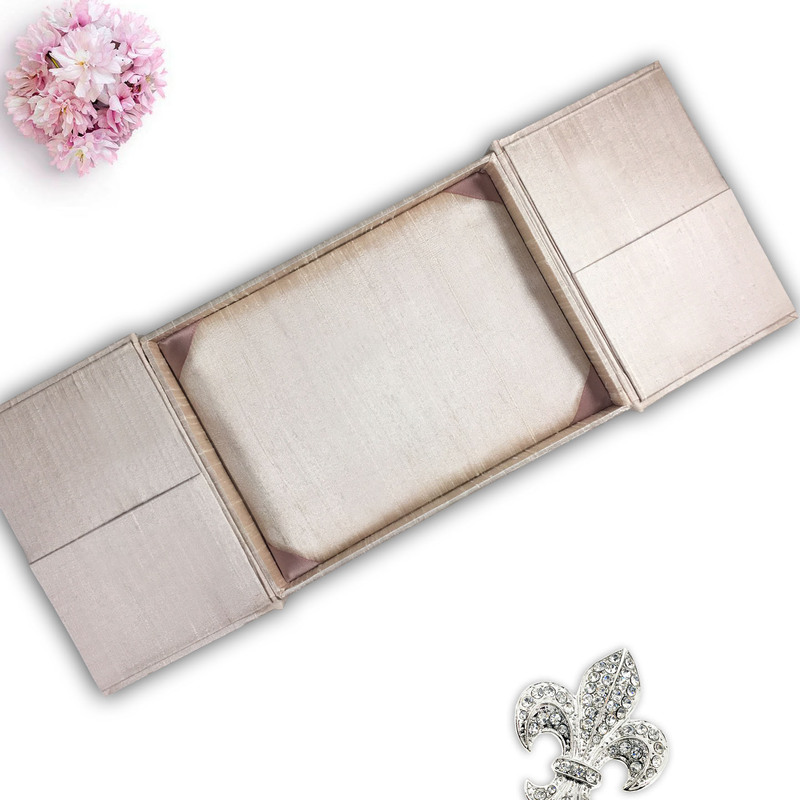 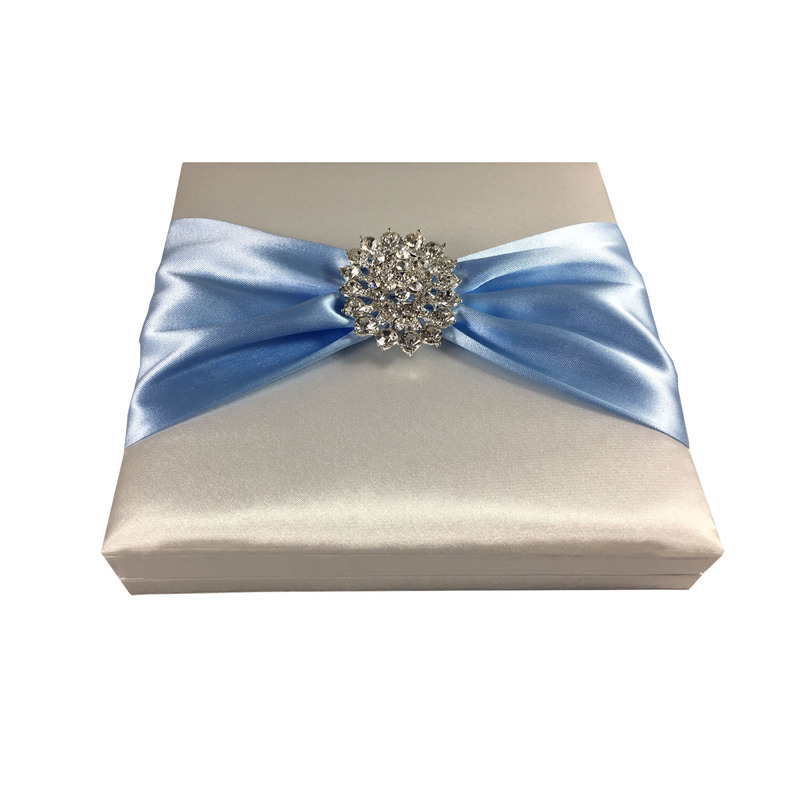 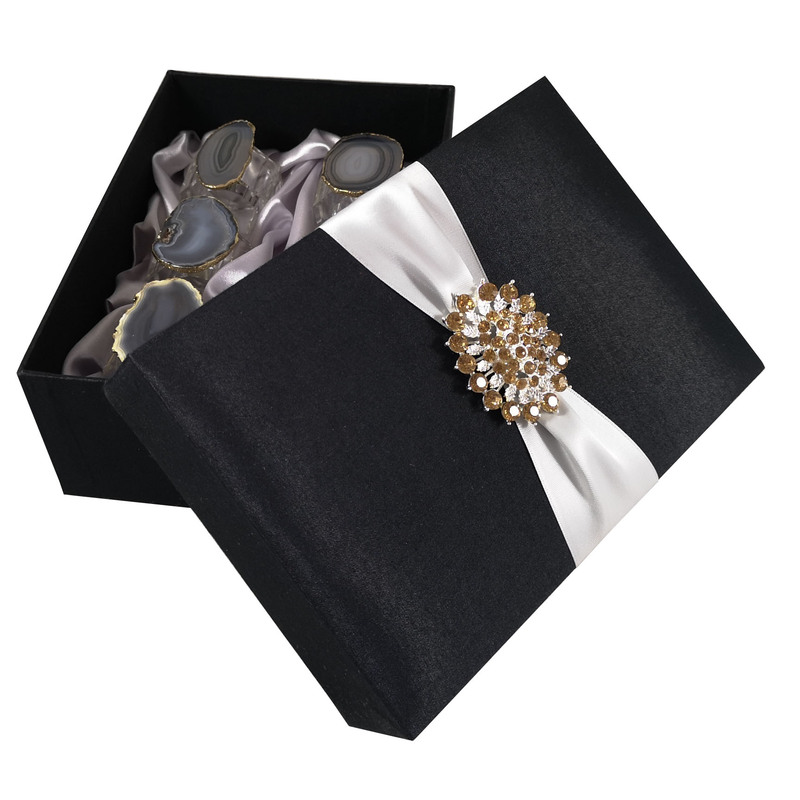 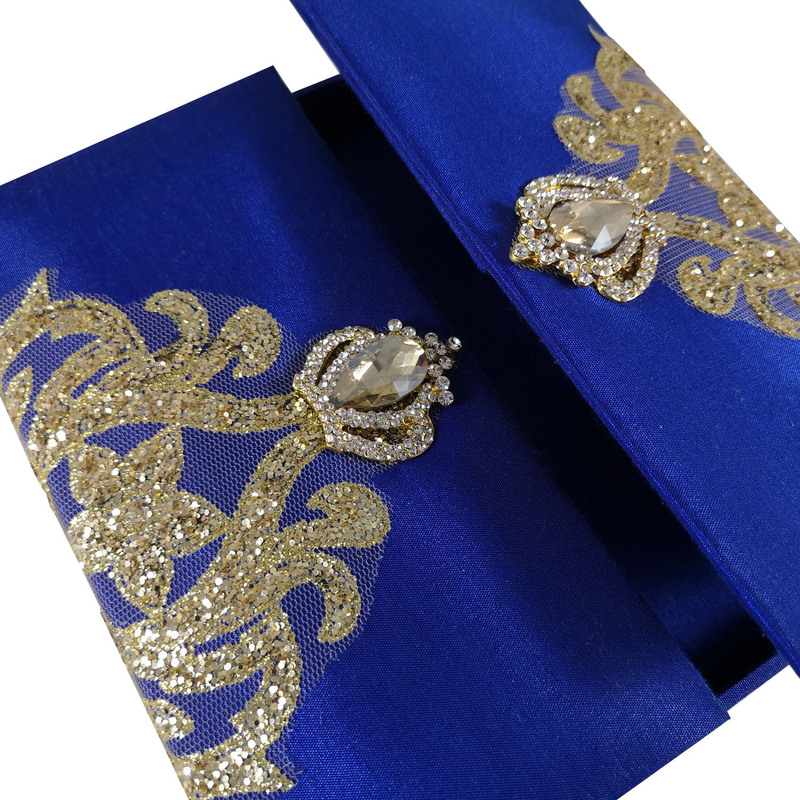 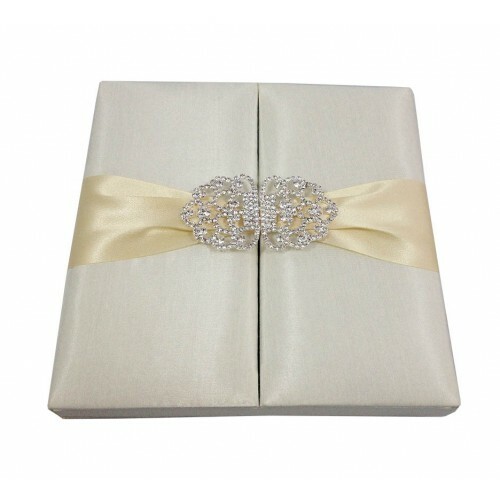 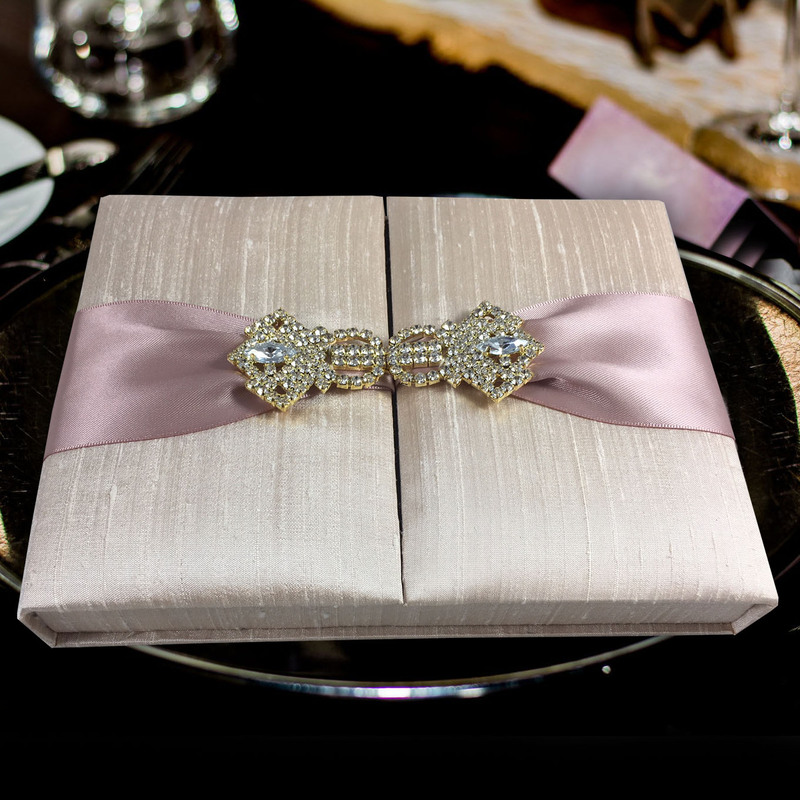 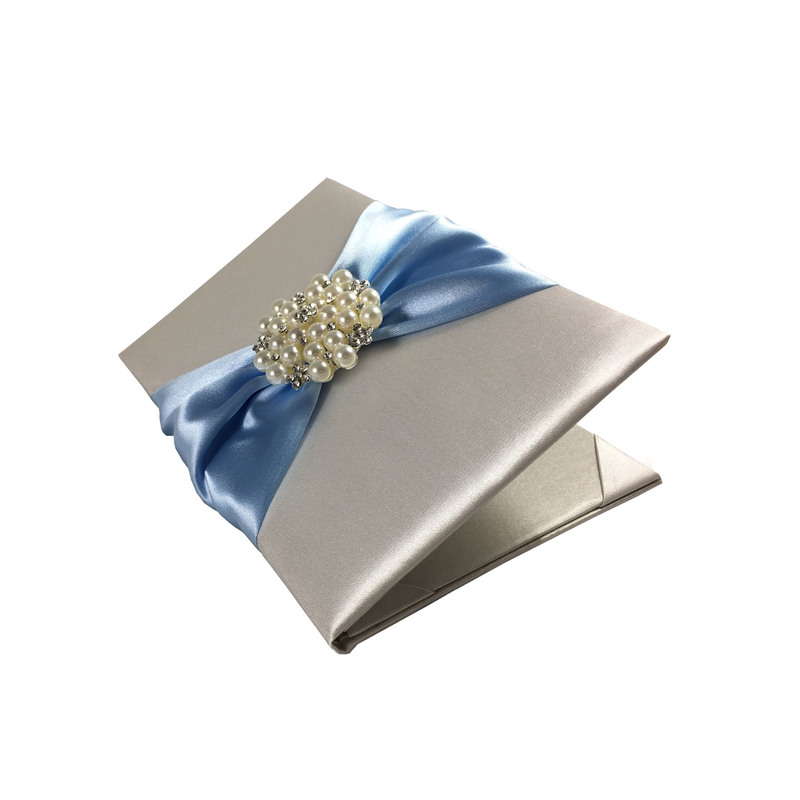 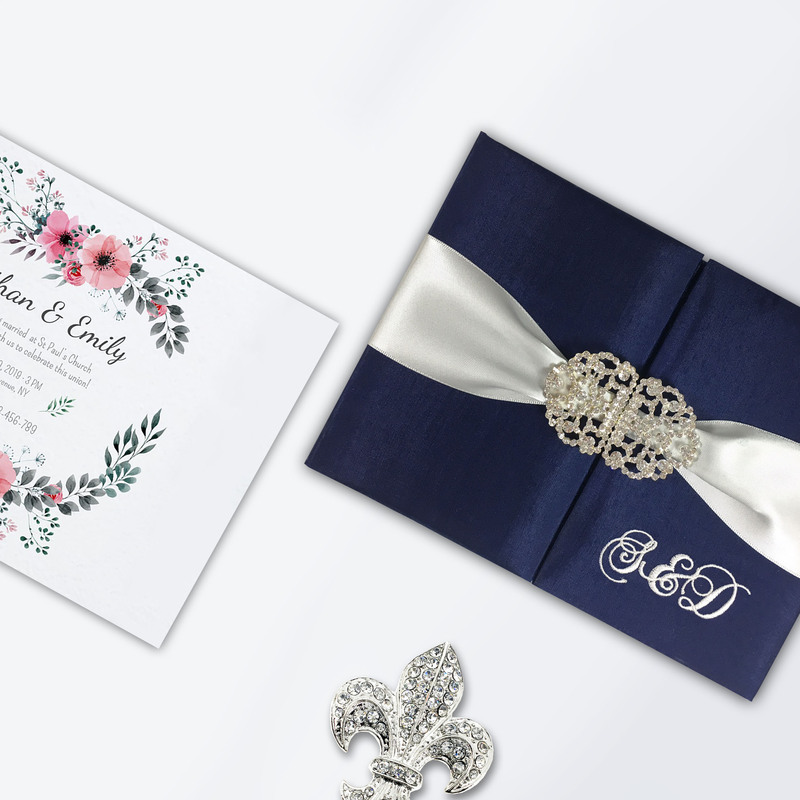 Find luxurious velvet wedding invitations featuring rhinestone brooches at affordable cost. 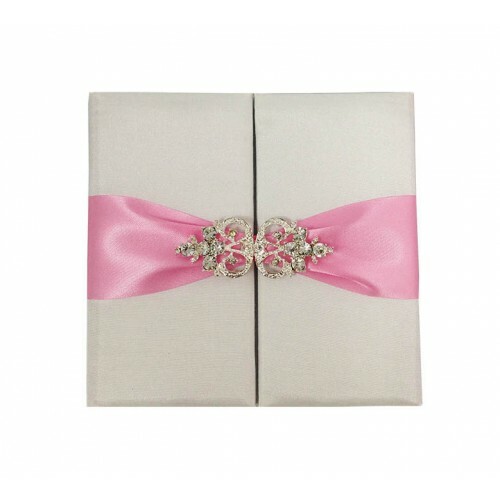 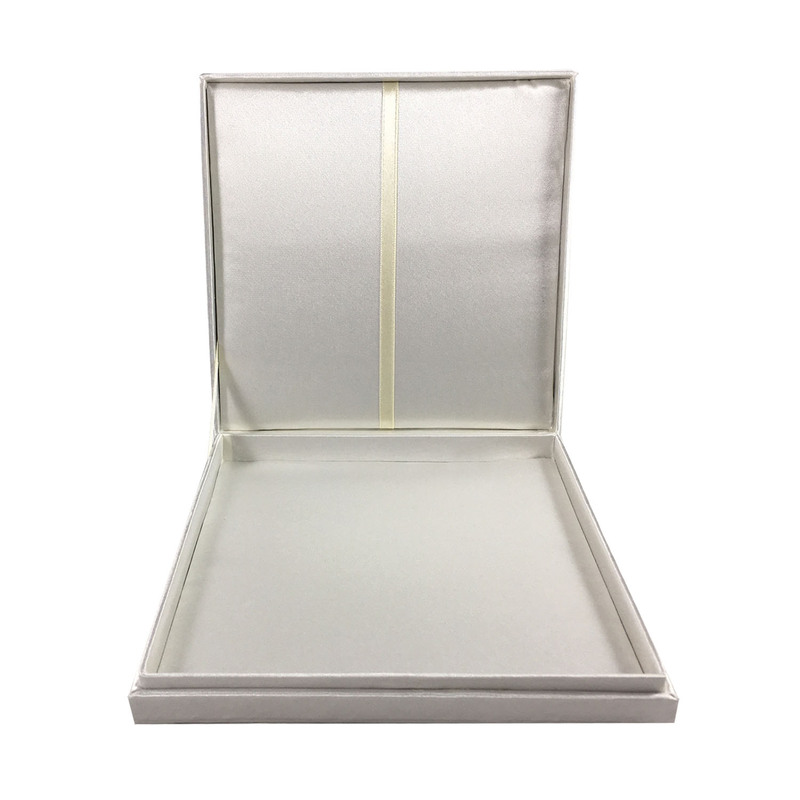 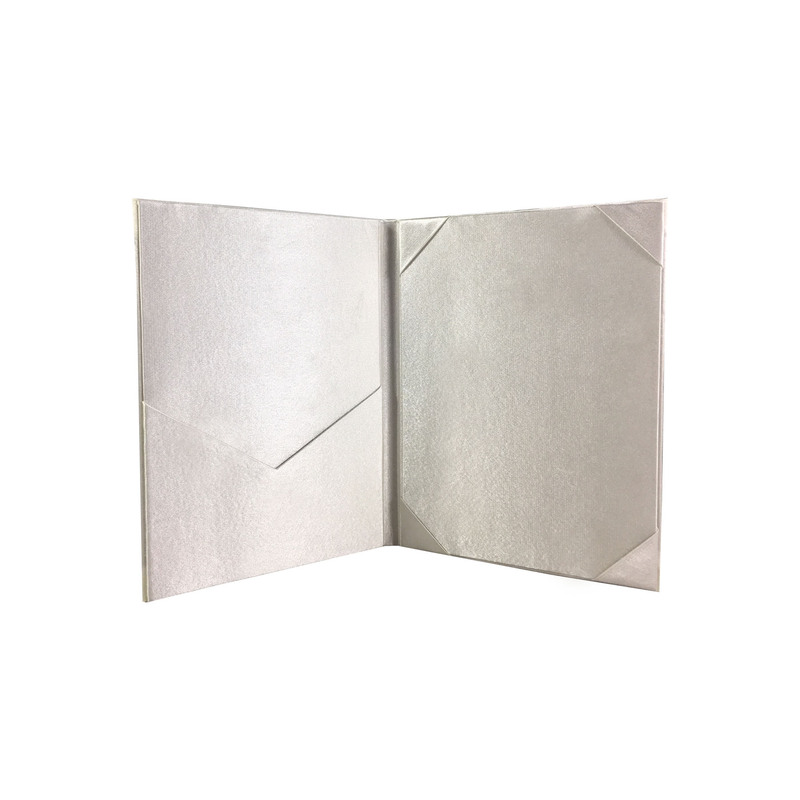 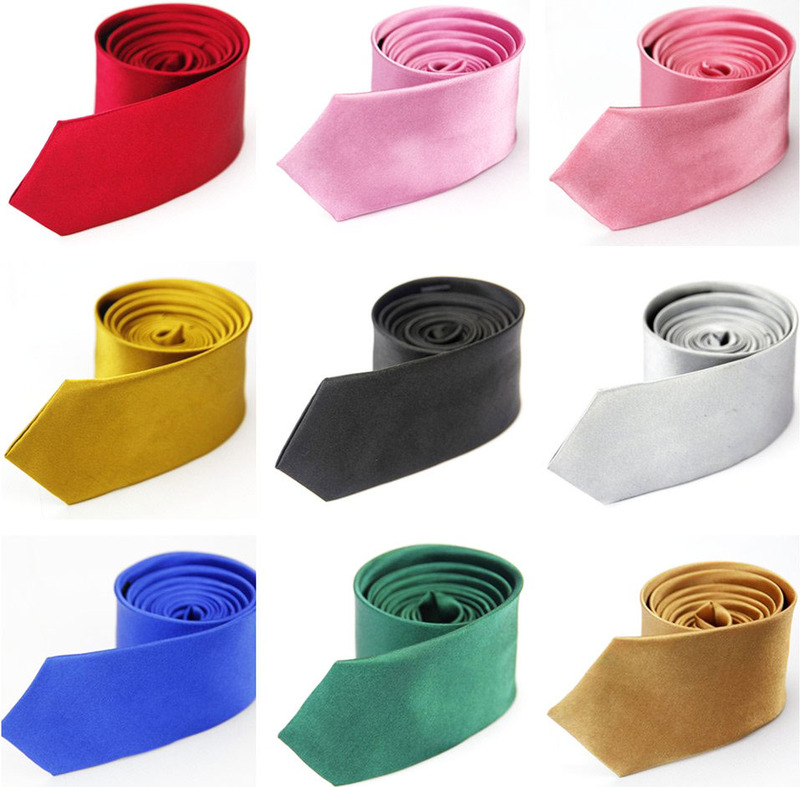 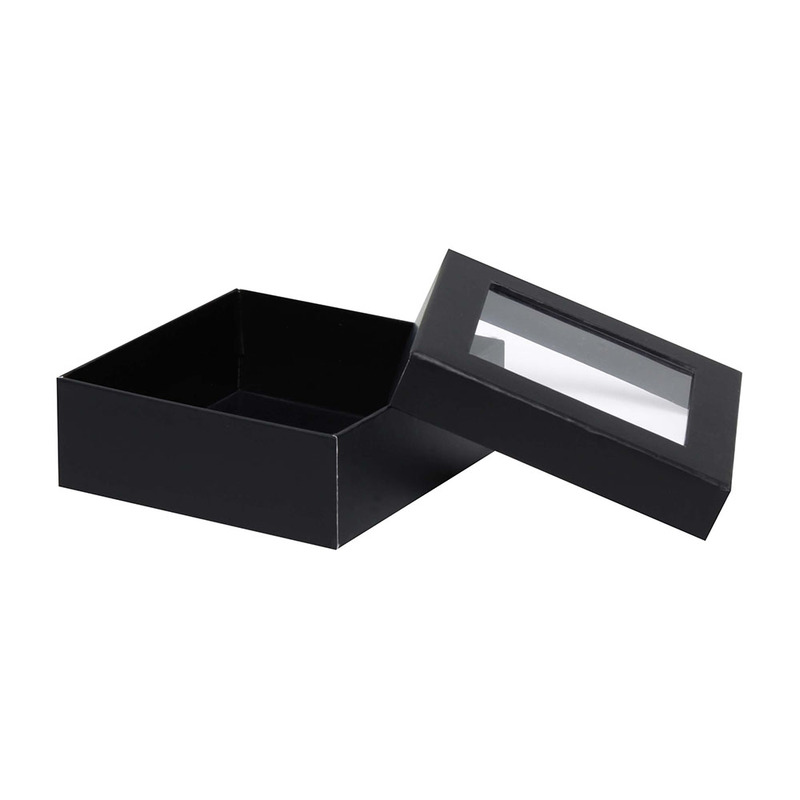 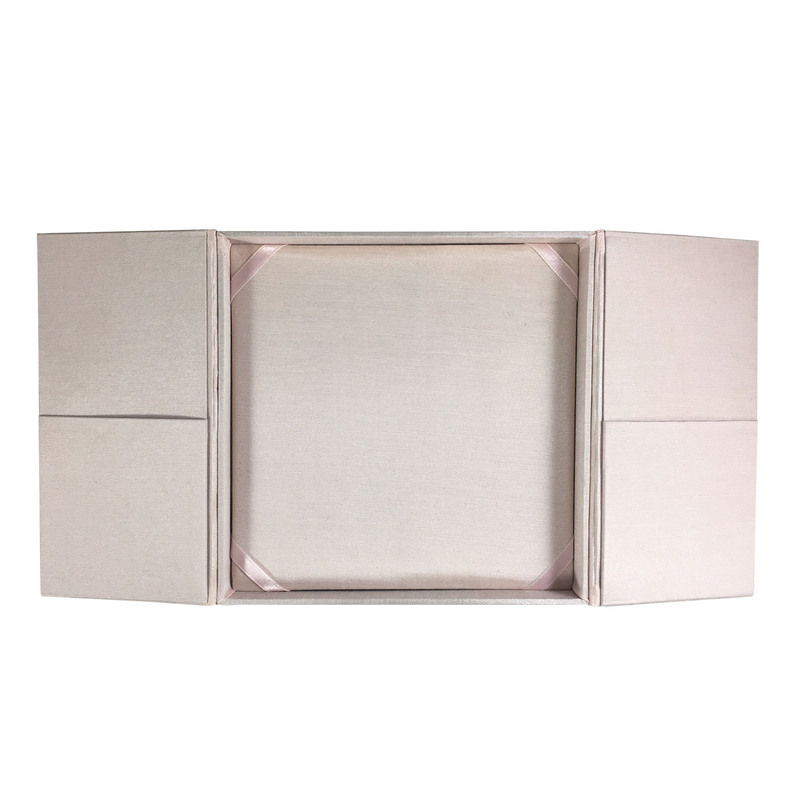 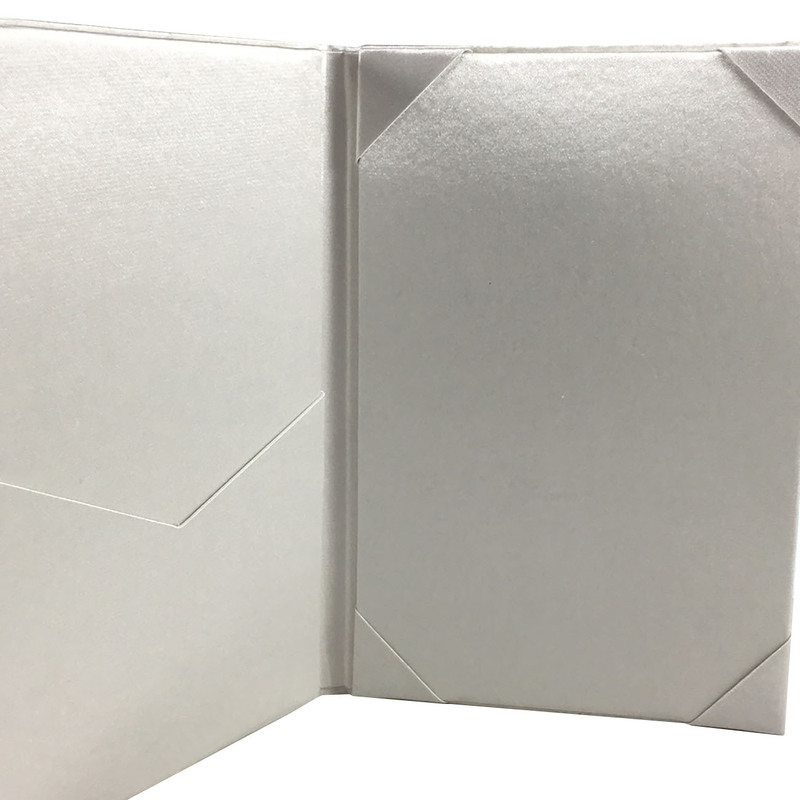 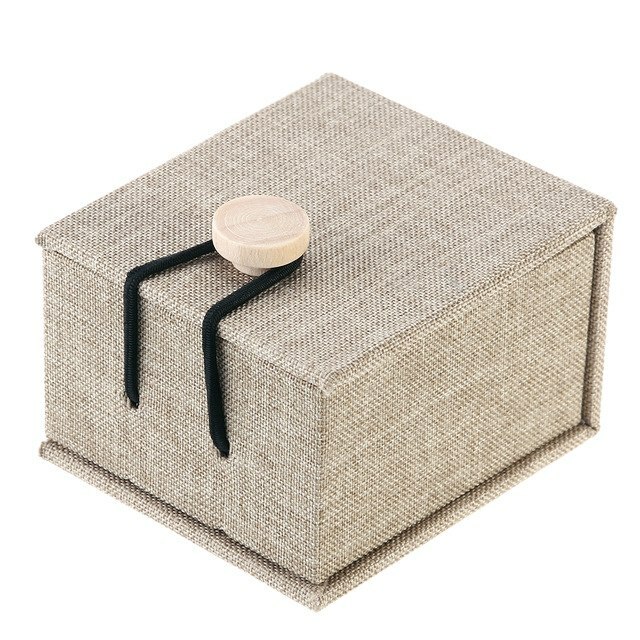 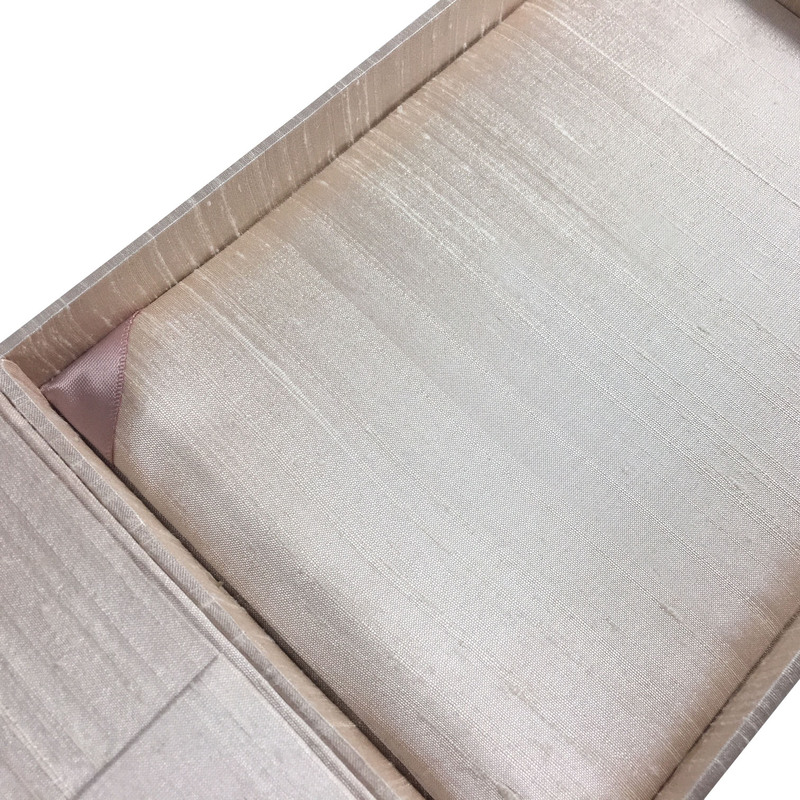 We are a Thai owned factory designing and manufacturing invitations, packaging boxes and high-end stationary since 2006. 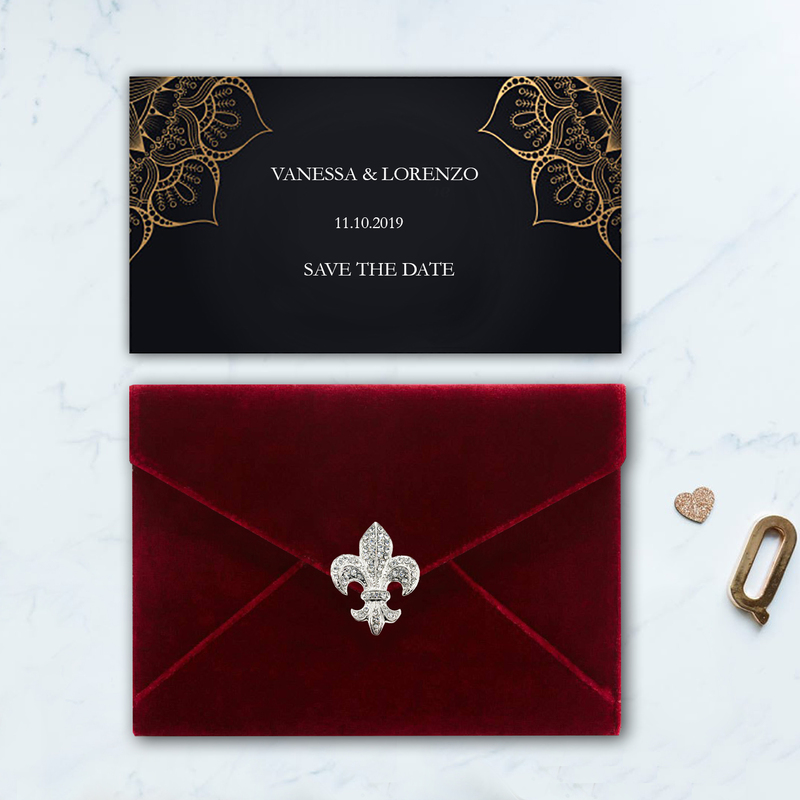 Invite your guest to a wedding ceremony or exclusive party with this luxury red velvet envelope. 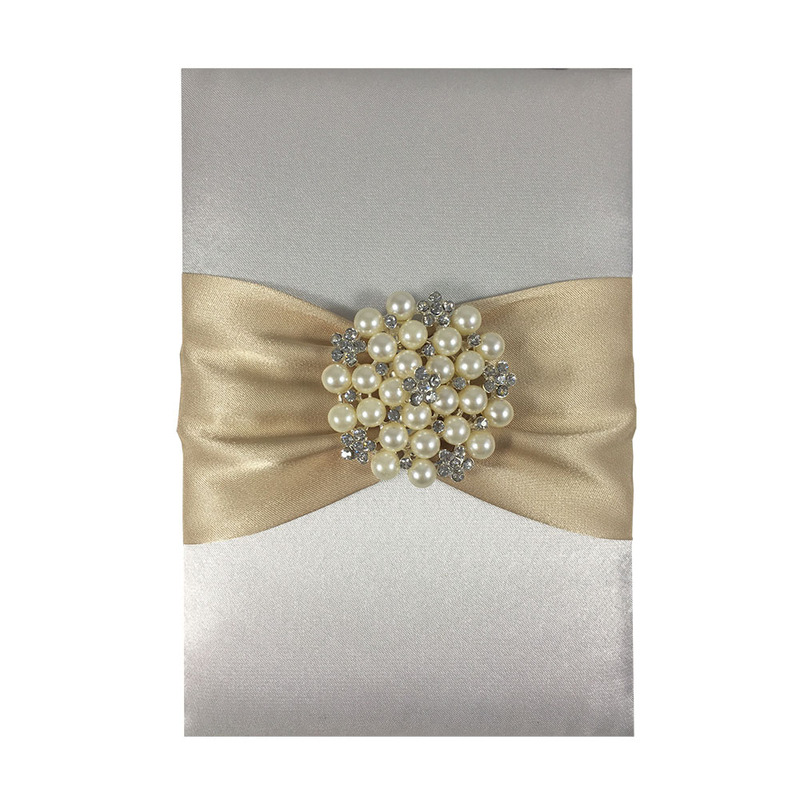 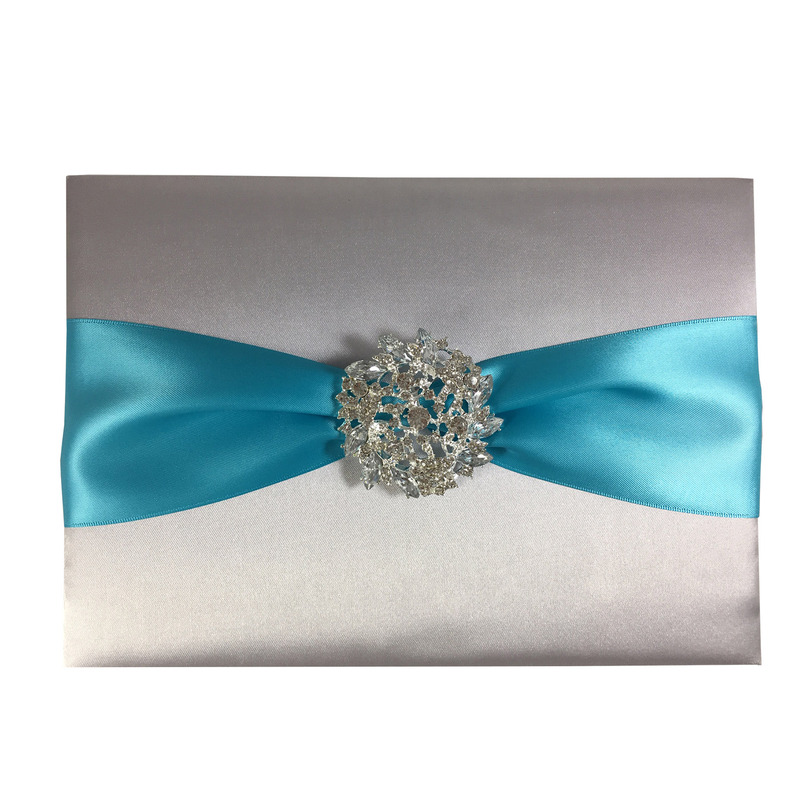 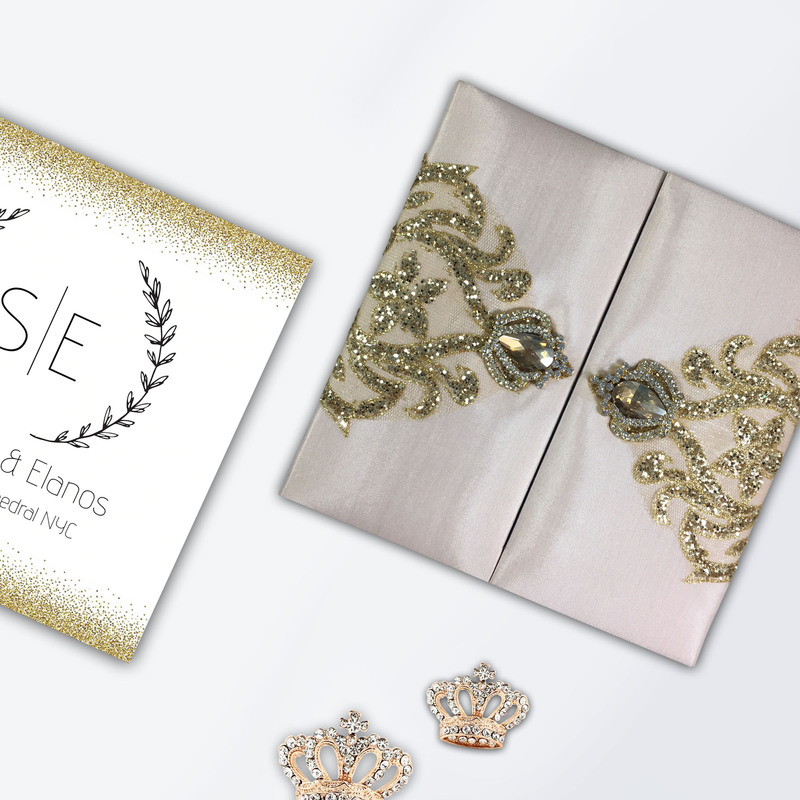 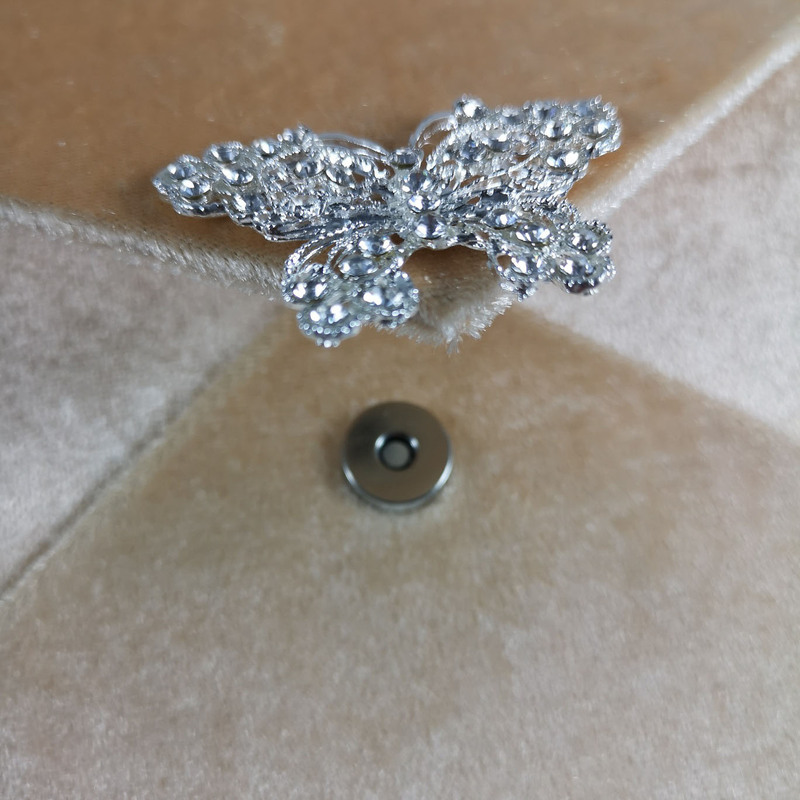 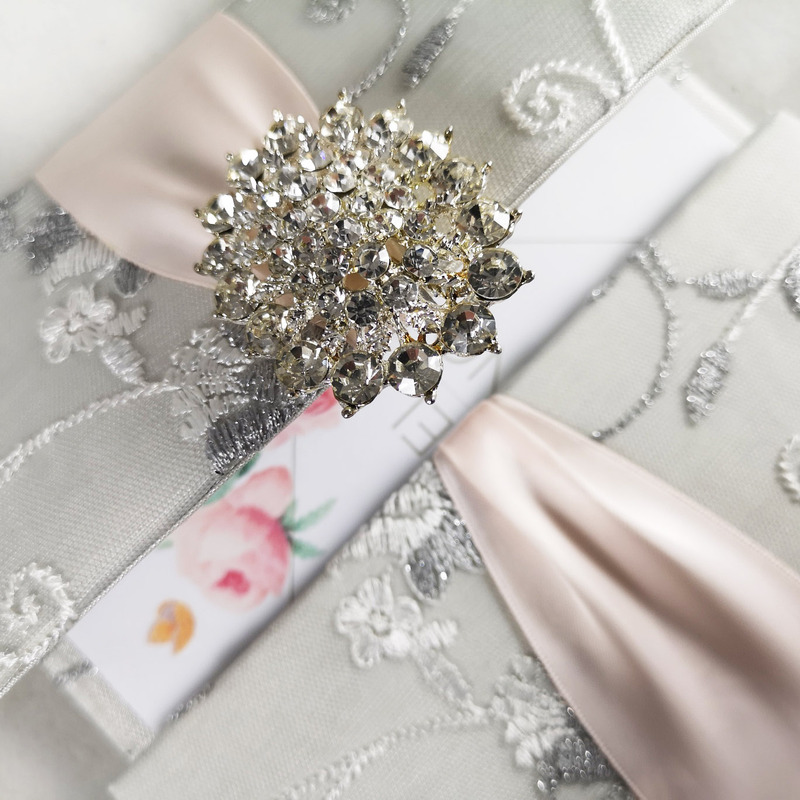 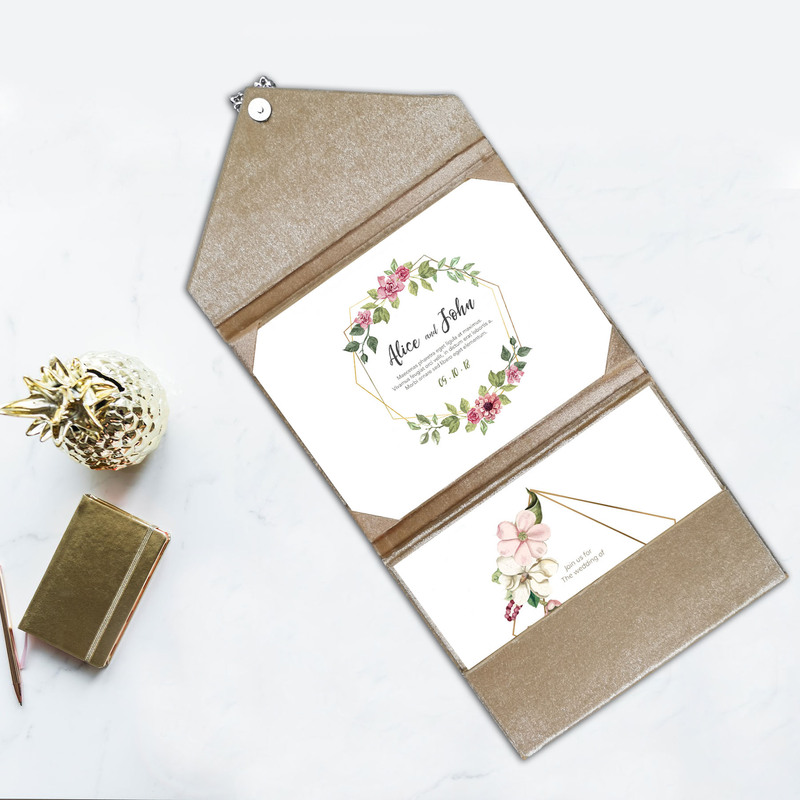 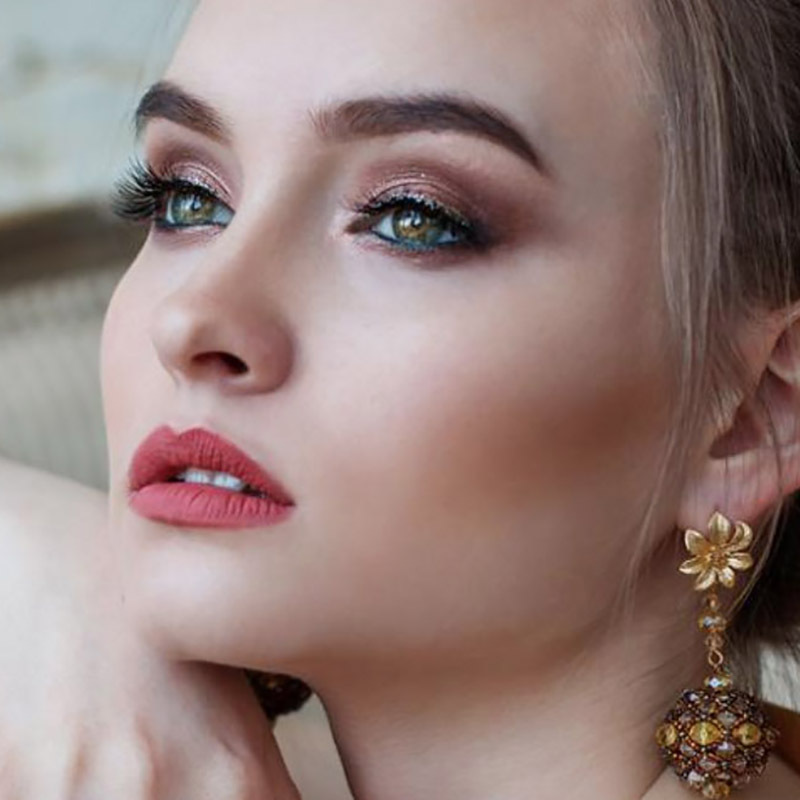 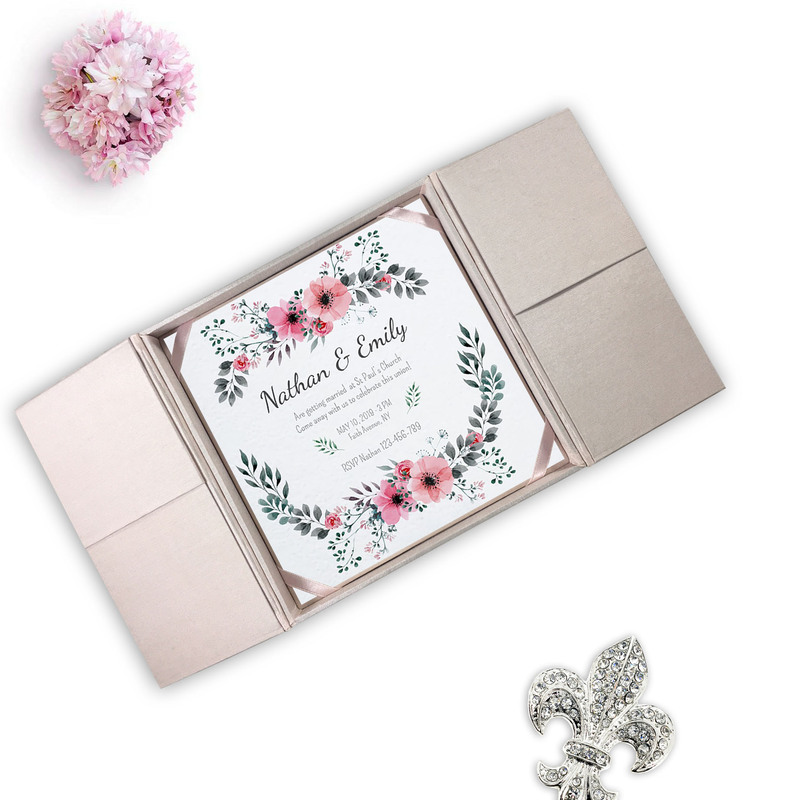 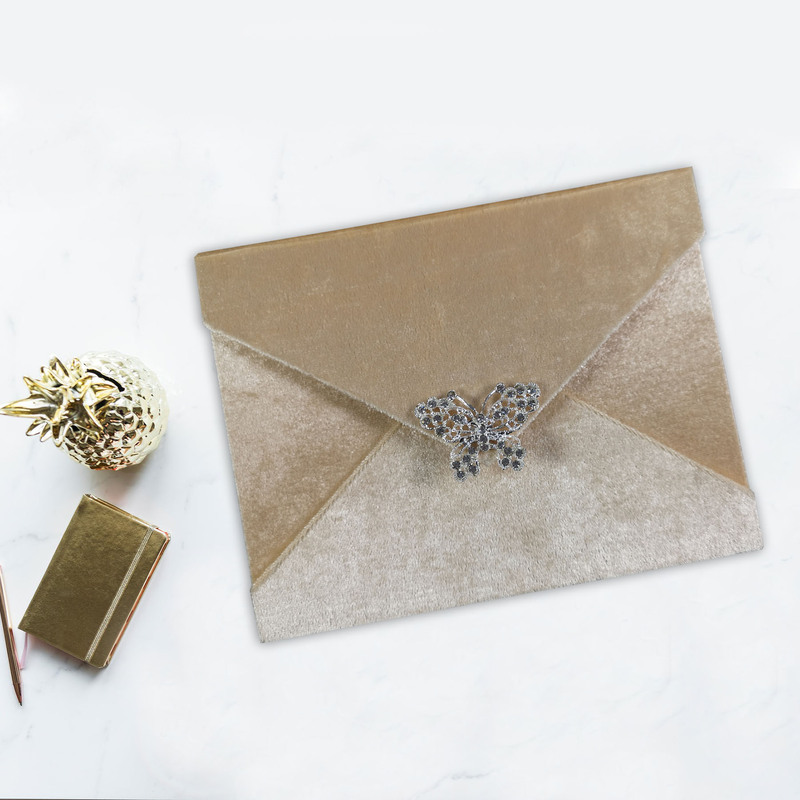 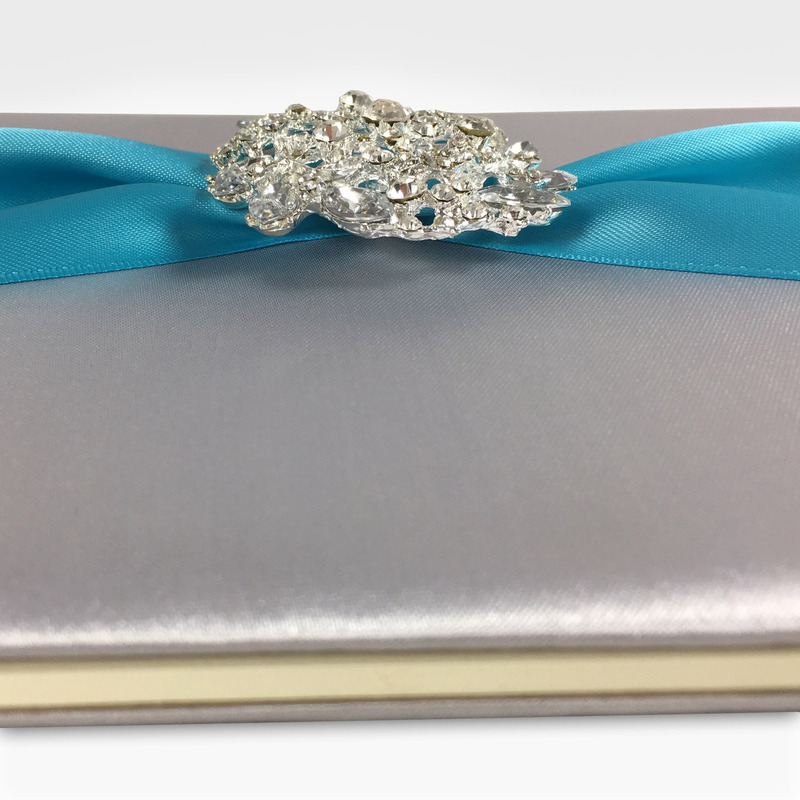 There is nothing more special than a unique and elegant invitation design that reflects quality and style with real rhinestone brooch that can be customized. 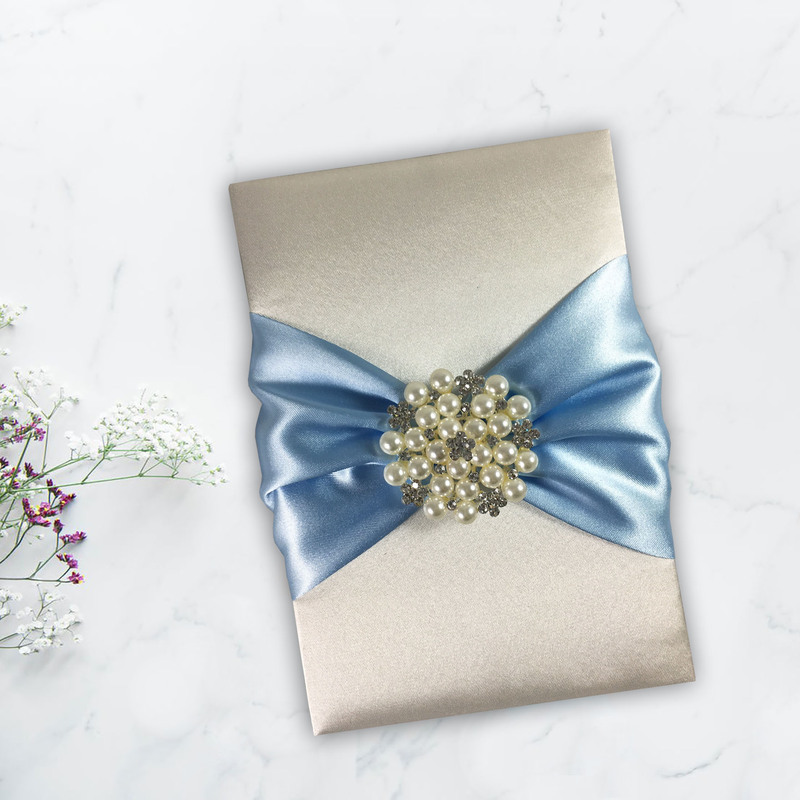 Navy blue and grey themed luxury invitation design featuring crystal brooch and monogram embroidery. 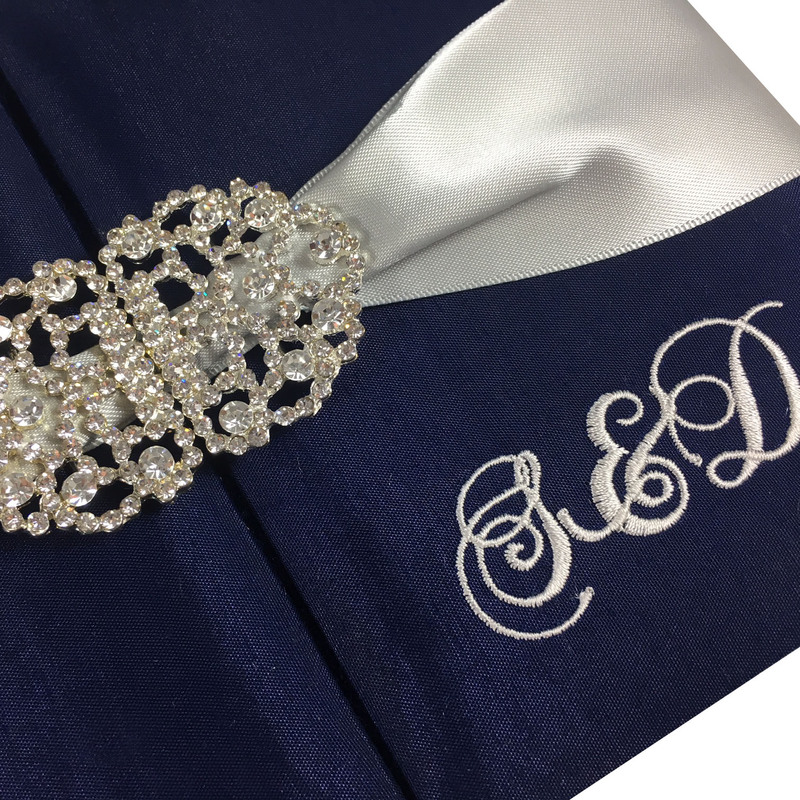 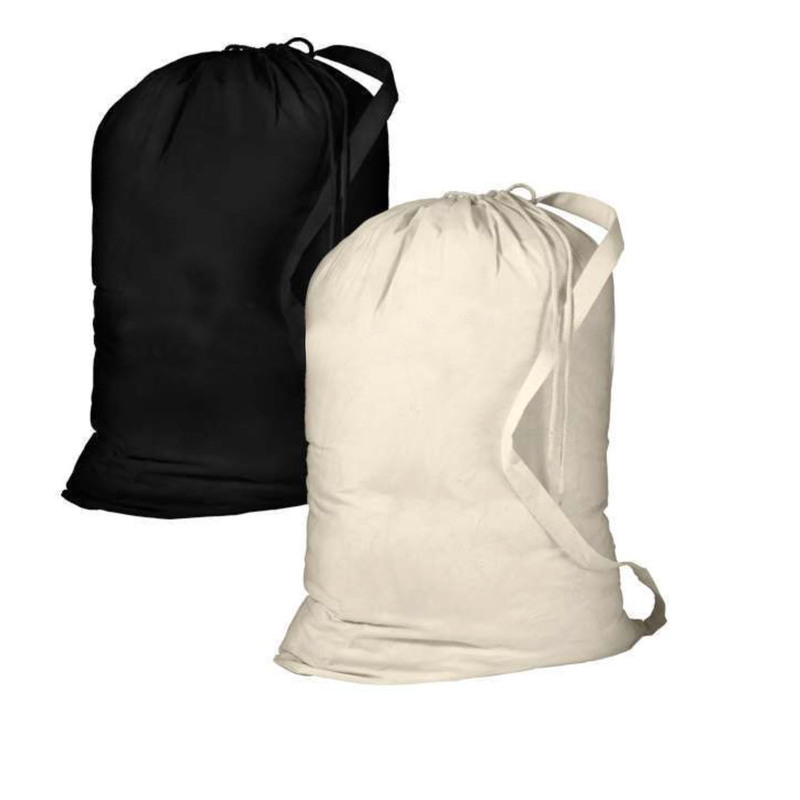 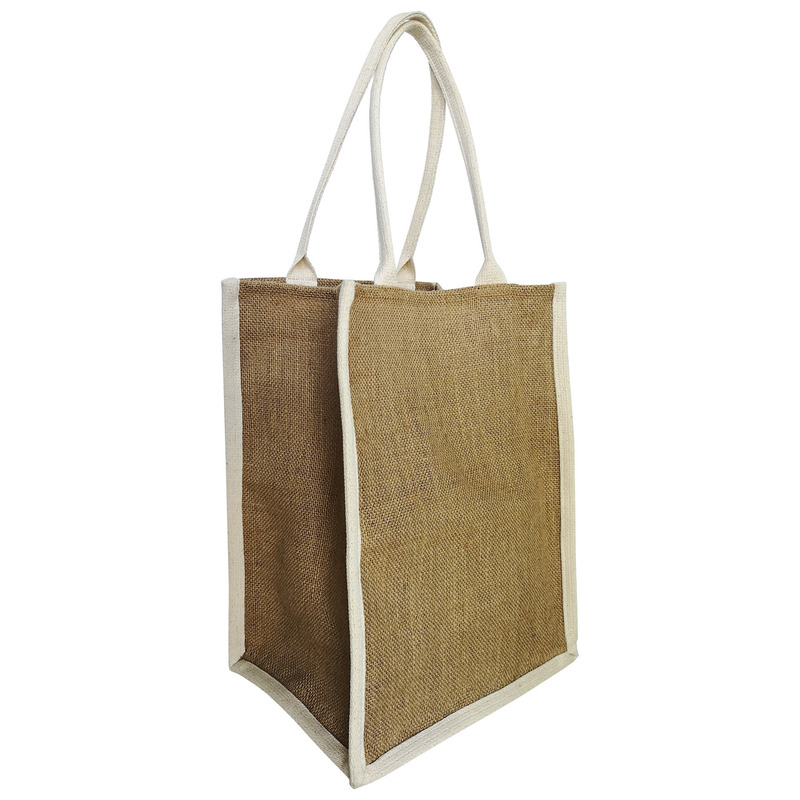 This personalized invasion style comes in the color and size you need for your event and will be custom embroidered with your monogram design. 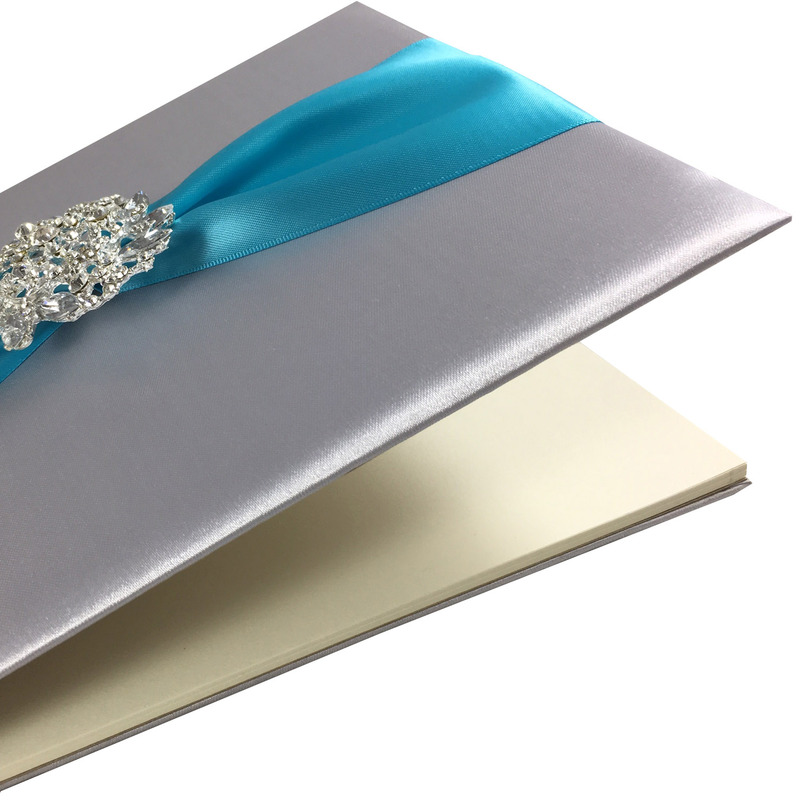 High quality and professional customer support make sure your events invitations will be impressive.